Three 1-bedroom units with queen size bed in bedroom (not part of the living area) plus bed settee in lounge. 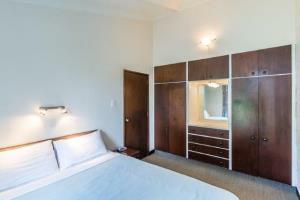 Fully equipped kitchen and comfortable lounge/dining furniture (laz-e-boys in two units). 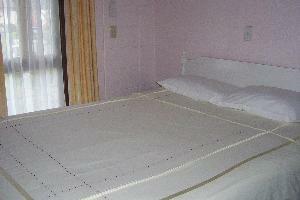 Eight 2-bedroom units with either queen & two single beds, plus bed settee, or four single beds & bed settee. Full kitchen facilities, comfortable lounge/dining furniture. Two Units have King Beds.